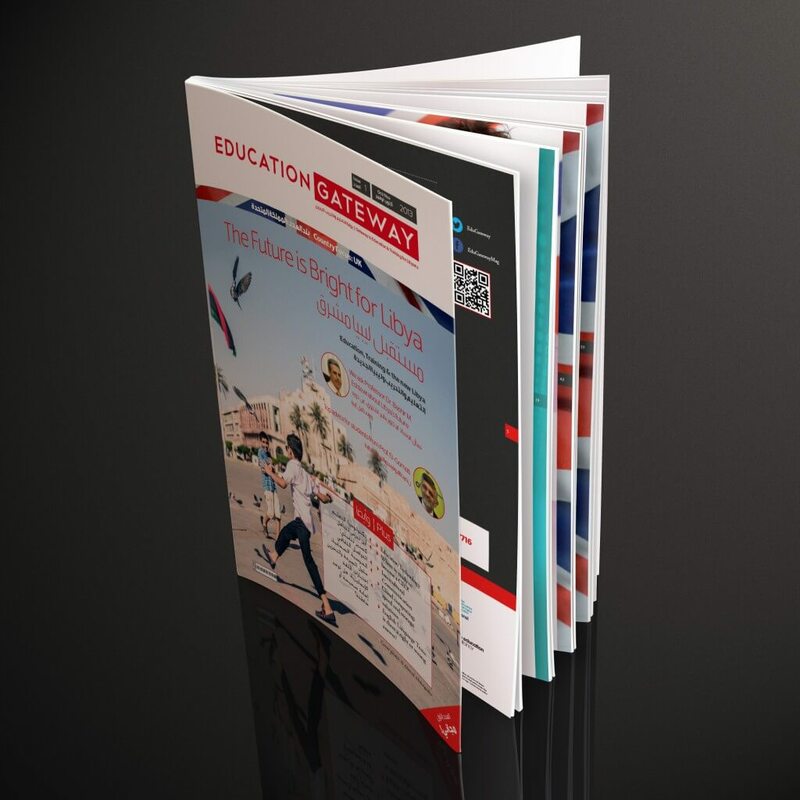 We are very excited to announce our biggest ongoing project yet: a multilingual (English & Arabic) magazine available in print and online called Education Gateway. 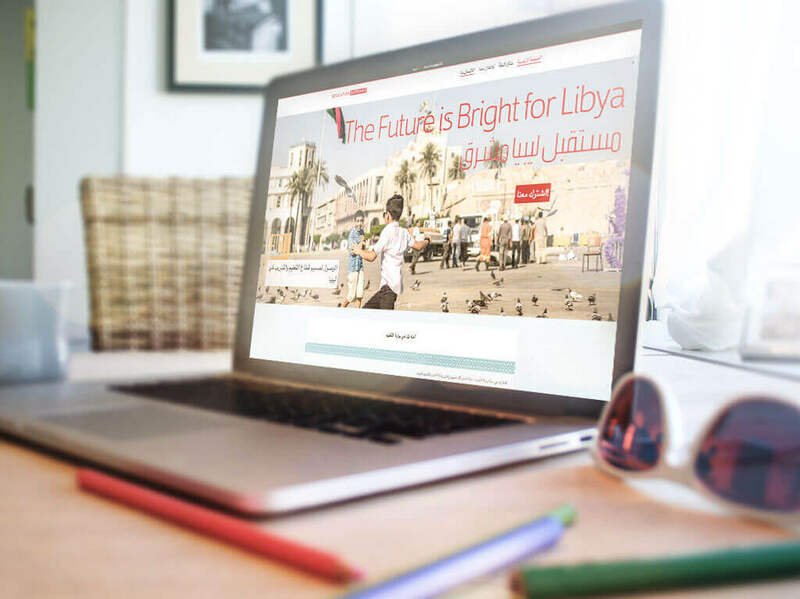 We have worked closely with Prime Education Consultancy to create a brand, a magazine and a website with the purpose of helping Libyan students and young professionals further their education and professional careers. How do you present English and Arabic side by side in a magazine? How should English and Arabic content be organised on a website in an easily navigable and manageable way? How do you manage and deliver communications with a multilingual email subscriber list? 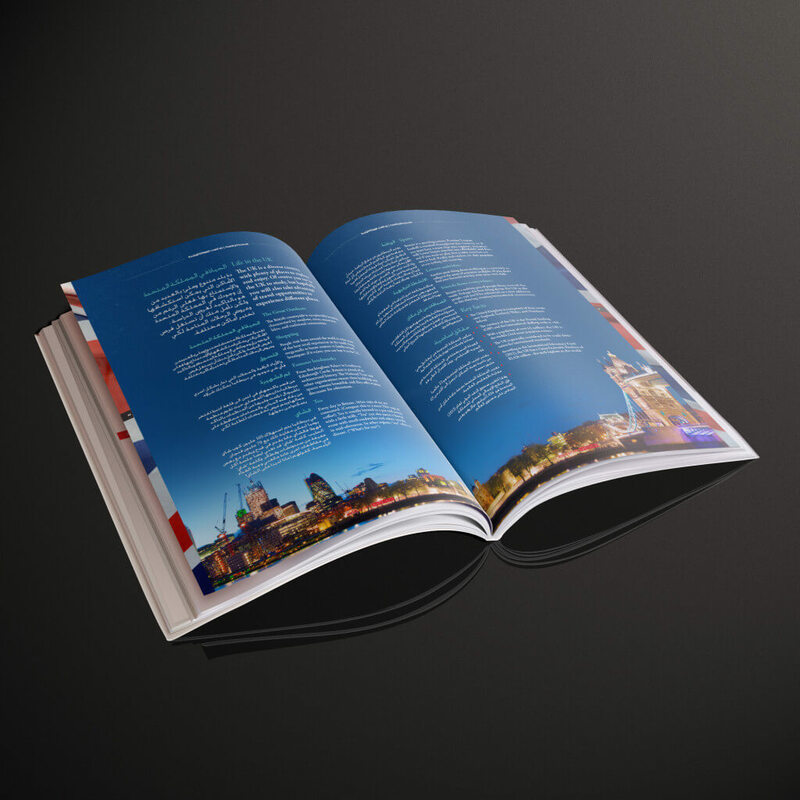 Through research, development and trial and improvement, we overcame all of these challenges, and are proud to say that the first issue of the magazine was very well received, with an estimated readership of around 6,000 and more online, and those figures look to be increasing in the more recent issues. The bilingual website has now been officially launched, and we are in the process of developing and optimising it further. Issue 1 of the magazine is now available on Issuu, Newsstand, in PDF form and in print. 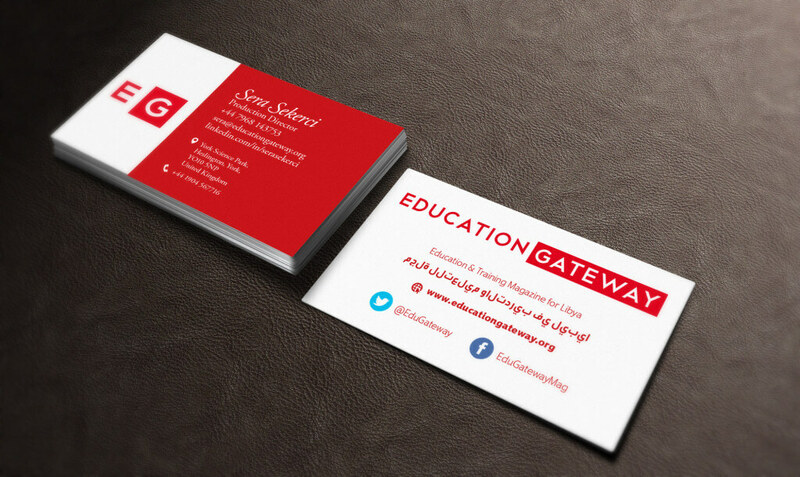 Please take a look, and feel free to comment both here and on the Education Gateway website!